This guide will show you how long it takes to grow peppers from seed, as well as how and when to plant the seeds so they grow successfully in pots and containers in a small garden. It will provide all you need to know for sowing, planting and harvesting sweet bell peppers. I also show you how to preserve them with dehydrating and freezing methods. These step-by-step instructions are the same for planting all peppers and chilies. Peppers are very sensitive to frost, so the best way to be sure of a good crop is to sow indoors in February or early March. 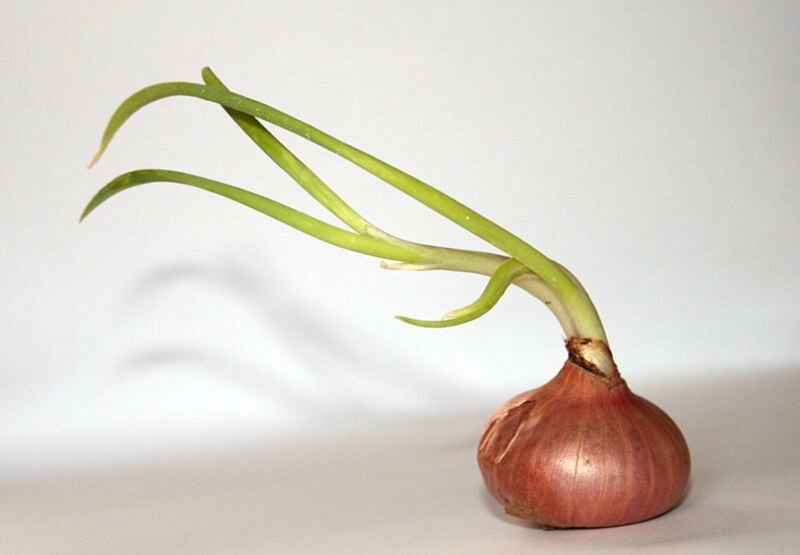 It will take about 10 weeks before your plants are strong enough and ready to transplant into larger pots or the garden. The most popular seeds to plant is the sweet bell pepper. This is the variety I grew last year. 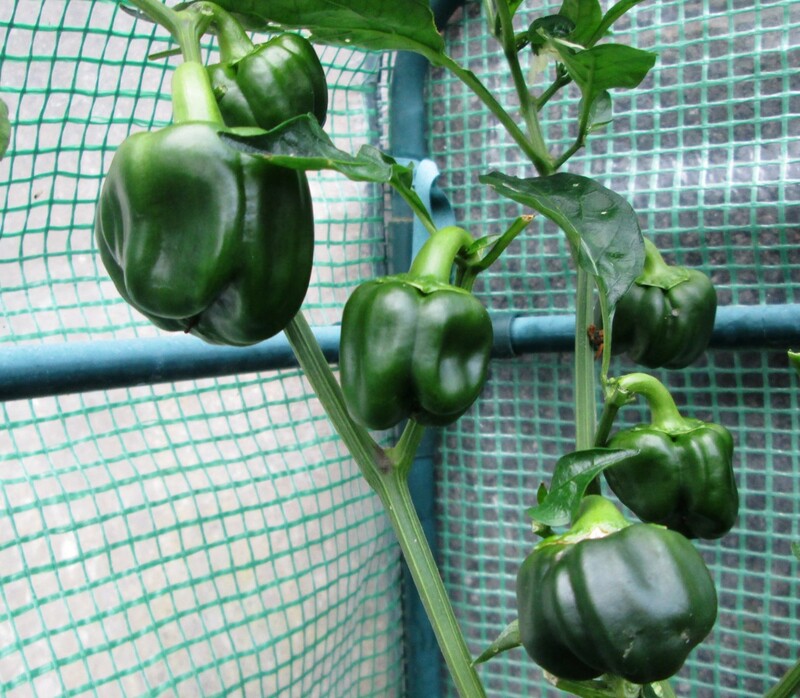 It is an early variety and produces a lot of peppers per plant. After about a week, your seeds will begin to sprout. So water them regularly. Do not have the soil constantly wet, but make sure it does not dry out either. After about five weeks, remove one plant from each pot, keeping the strongest. After another four weeks or so, each plant will be strong enough to be transplanted into their final large pots. Add the compost to the pot and place a stake of about 12 inches in height into each one. Then put the plant in the middle and water well. Place the pots in the garden in the sunniest position for a few hours a day. If the weather is cold, put the containers in a glasshouse or sheltered position. I hate killing a living plant. So at this stage I plant the peppers I have removed into other larger pots or containers. They will not all grow to maturity, but some will. You can give these away to family or neighbours. Pepper seeds are large enough to be able to sow easily. You can either buy a packet of seeds or use the seeds from the peppers you bought in the store. Remove the seeds from the peppers, and leave on a paper cloth to dry out. The quality of the plant will be just as good if you harvest your seeds this way. 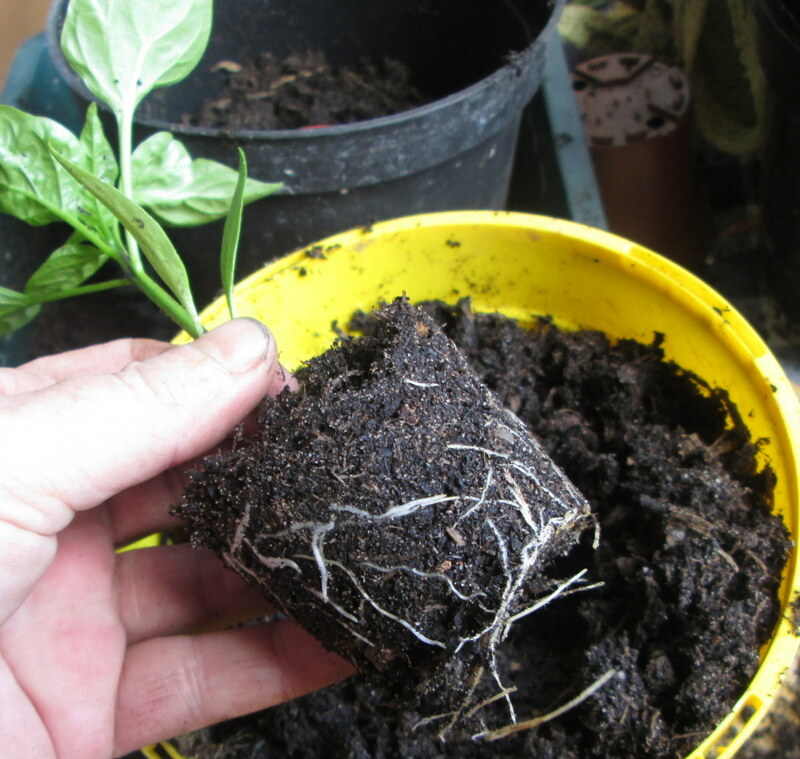 Sow two seeds in each medium-sized pot just above the soil. Cover with more soil and water gently. You will have plenty of seeds, so plant about five pots. If they all grow into strong seedlings, then you can give the ones you do not want away. 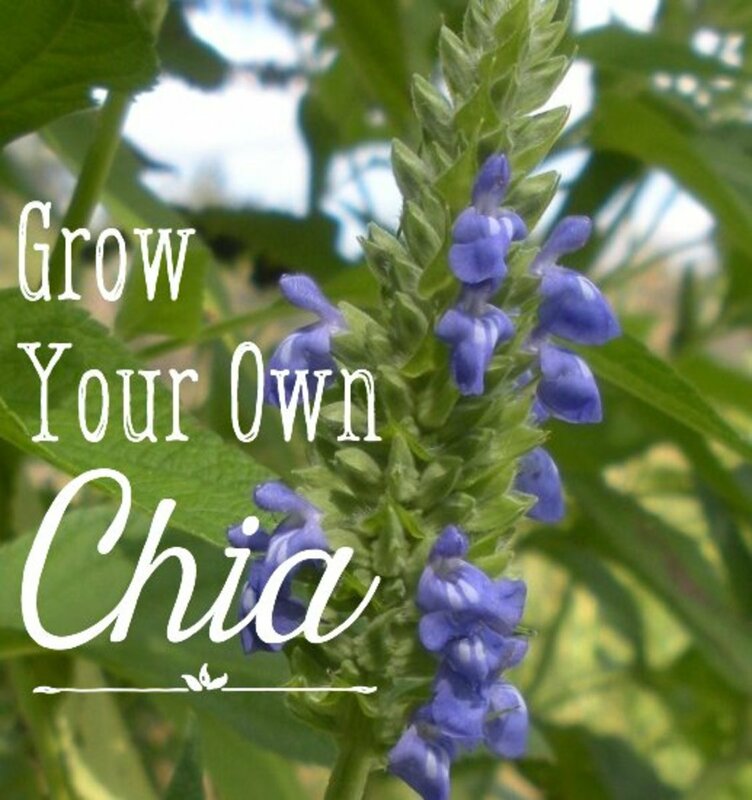 Or you could experiment by planting some of them in your sunniest part of the garden. If you are growing them on your patio, leave them in the sunniest place. Your seedlings will be very delicate during their first few weeks of growth. If the weather is still cold during the night, it is best to bring the containers into the house. Once the summer gets really hot, the plants will be hardy enough to stay out at night. The peppers will first have lovely flowers, and then these will produce the peppers. 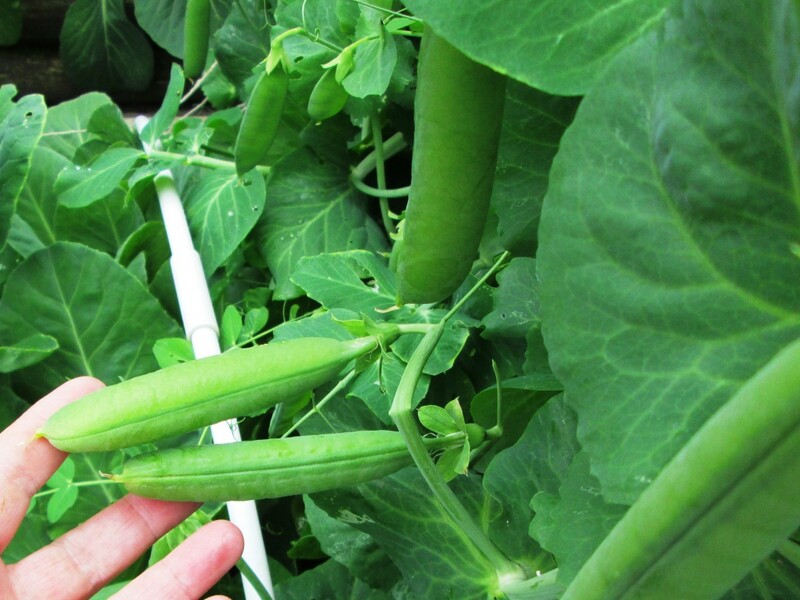 Once they are the required size, you can pick them from the plant. They will grow green first. For these first few peppers, it is best to pick them as soon as they are big enough. That way you are leaving room for more to grow. Do not pull them off, as this will damage the plant. Use a sharp scissors or secateurs and cut just above the pepper on the stork. The flavor is extraordinary from a home-grown pepper. Sow the seeds in a tray about 2 inches apart. Cover with soil and water. When the seedlings begin to sprout, make sure you keep watering them. But be careful not to saturate them either. 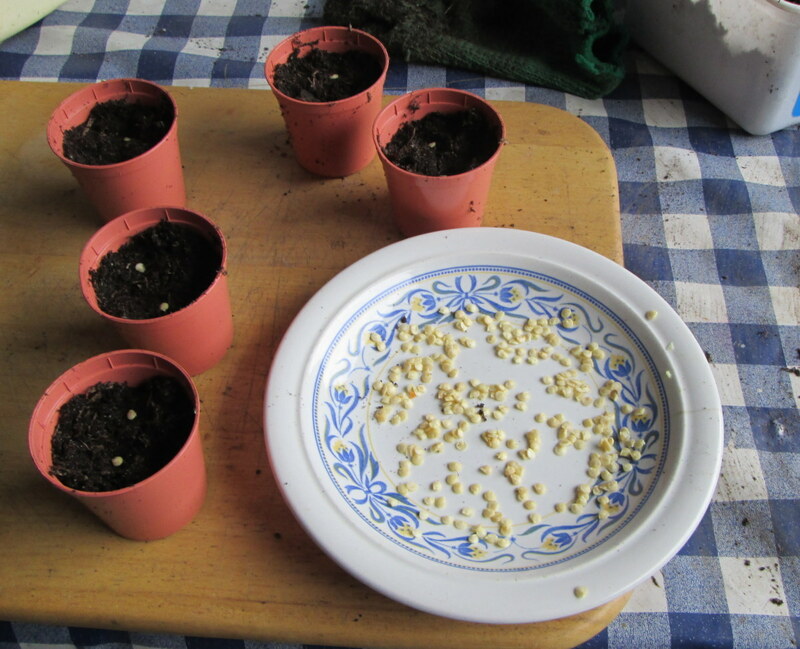 After about seven to eight weeks, the seedlings will be ready to plant in the garden. It is best to gradually harden them first though. Leave in the container and put in a sunny but sheltered spot a few hours a day for about three to four days. This will acclimatize the plants to the outside weather, making it less stressful for them once transplanted into the ground. When they are ready, choose a spot that gets at least five to six hours of sun a day. Make sure the soil is well drained and warm. It is best to do your planting in the evening when the sun is not as strong. Plant out at intervals of twelve to fifteen inches apart. This will give each one room to grow and get the full advantage of the sun. When you dig each hole, place the small stake in it first. The stake should be at least 15 to 20 inches high. Water the hole, place each plant in the soil and cover, making sure to flatten in down firmly but gently. Once you have planted all the peppers into the garden, give them a good watering. It takes about five weeks before you see the first flowers appearing. These will bloom and then die off. Tie the plants to the stakes when needed. They will be tiny at first but will soon grow bigger and into the pepper shape that you are used to. Peppers first appear green on the plant. You can pick them then if you wish. 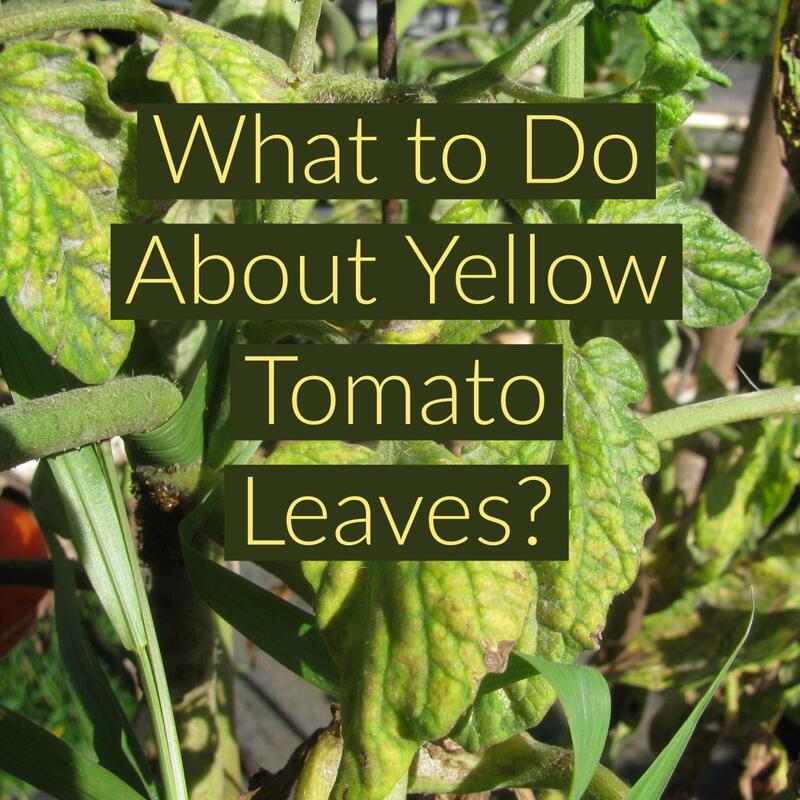 Depending on what variety you have, they will then turn red, yellow or orange. This is when the plant is fully mature. They will be a lot sweeter and have more vitamins in them once they change color. When you need to harvest more peppers than you want to use because they are all mature then you can store them for a longer life. Place unwashed peppers in a plastic bag and store in the refrigerator. They will last an extra ten days this way. Wash them and cut up into small pieces. Take out the seeds. Put them in a pot and steam for about 10 to 15 minutes depending on how many you have. Lay on a tray and put in the oven at just above the lowest temperature you have. Turn them over with a wooden spoon occasionally. They will be ready when they are brown and shriveled. Once they are nearly cold, put them into bags or containers for storage. Have you ever grown peppers before? Yes, and I will continue to do so. 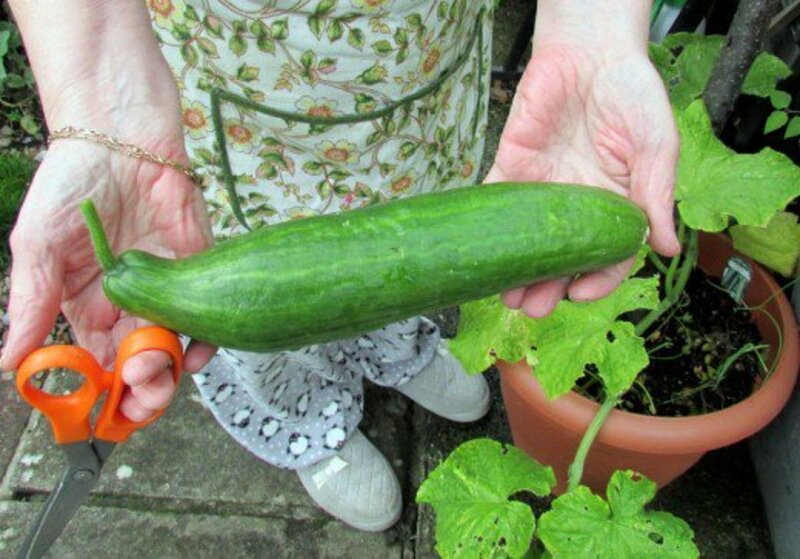 No, I hate growing vegetables. No, but I will grow them on my patio this year. If my bell pepper plant is only about 10cm high, and already has small peppers on it. Is it better to remove them so that the plant can grow bigger and stronger first? It depends on which variety of Bell Peppers that you grew. If they are the Mini Bell Peppers then that is the height they should be, so leave them alone. If you planted the normal pepper seeds, then I would advise you to take off some of the lower ones to allow the others to mature. 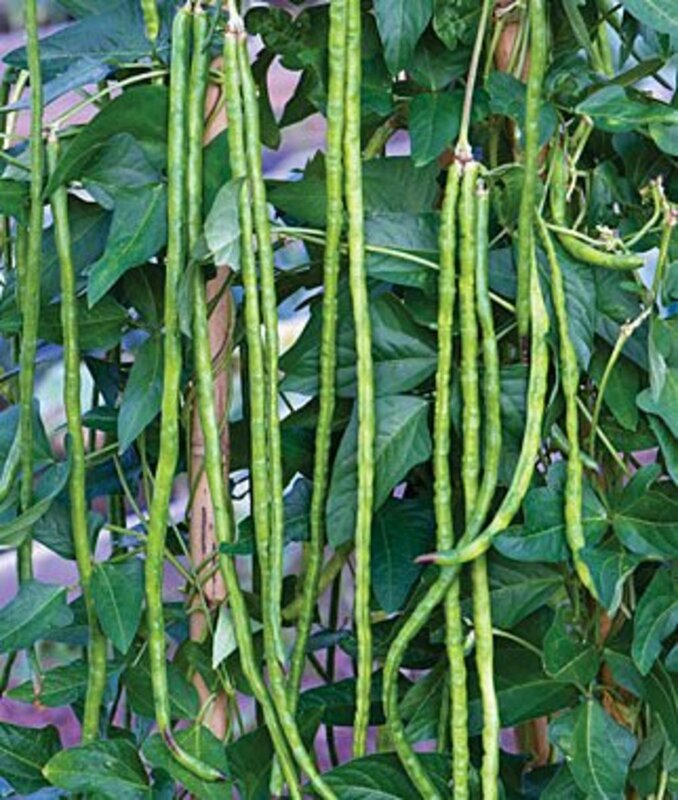 Hello Chathuranga, A Bell or Sweet Pepper produces fruit that is green first. If picked when this colour it will not be as sweet. 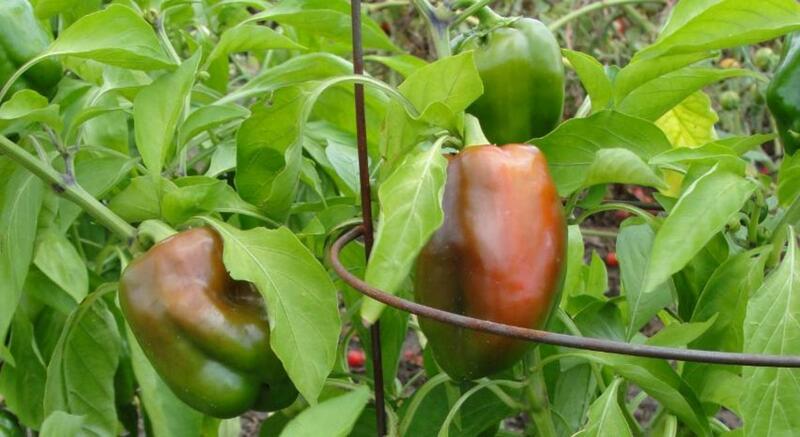 When left on the plant the pepper will turn green and if eaten is a little sweeter. The pepper ripens fully when it turns red and is the sweetest tasting then. Yes they are easy to grow and taste great. 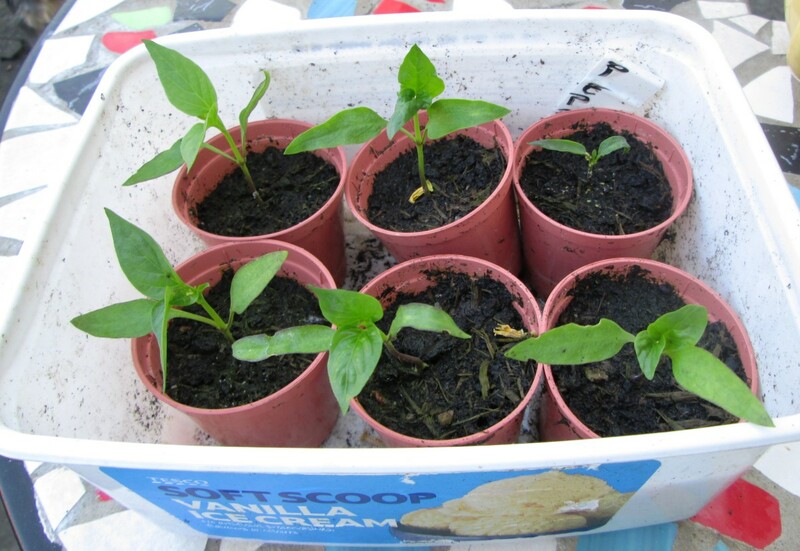 Even if you do not have a garden and only have a balcony peppers can flourish in pots in a sunny position. Yes peppers are surprisingly very easy to grow. Thanks Rebecca for taking the time to leave a comment. This is fantastic. I enjoy planting and I have quite a selection of my own. I haven't tried growing bell peppers before. However I have different varieties of chillies. Recently, my daughter asked if she can grow roses. Good thing we have a neighbor with rose bushes. We asked for some cuttings and now, we have our own rose bushes. Planting is a great way to send time with my daughter. Great job on the hub! I needed this! Nicely done. Thanks for sharing. 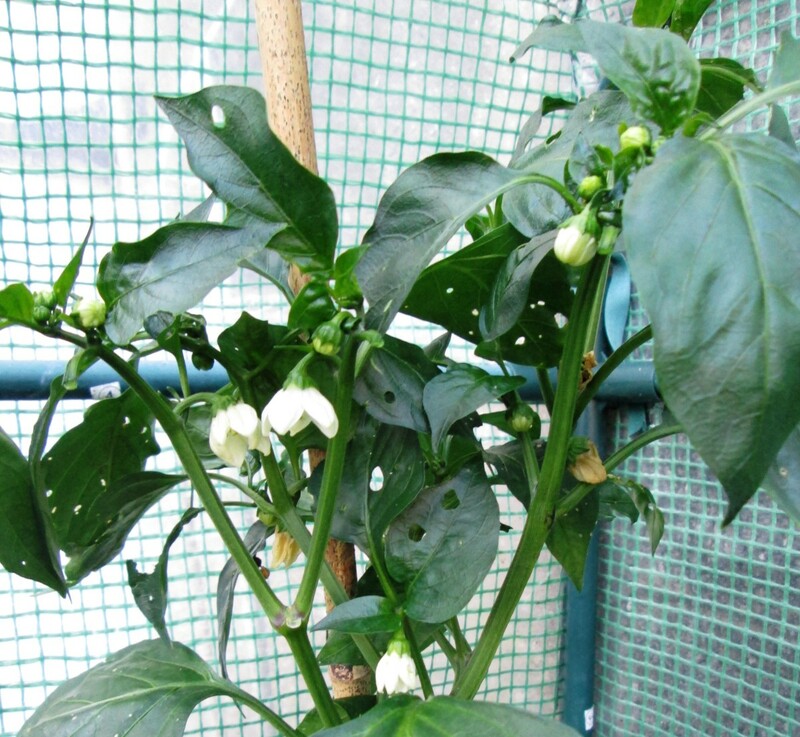 I´m fond of planting flowers and vegetables and peppers are one of my favorite plants. That for sharing this useful growing instructions. Have a nice day! Yes rosiebani I do agree that all home grown vegetables and fruit are better for our health than shop bought food as the are free of harmful chemicals. theBat I find patience is the key to being able to grow vegetables and fruit in your own garden. It is wonderful to see the seeds germinate and grow into something that can be eaten and tastes wonderful. An interesting hub. Is it true that someone should have that "green thumb" to be able to grow something on the ground? Yet, patience and following your instructions would definitely help. Thanks. If they are not fertilize with Pesticide, they grow well and healthy for the body. Growing our own fruits and vegetable with mineral is essential to the human body. Centuries of mining, farming, irrigation, and acid rain have eroded life giving minerals from our soil.